Since 1968, Upham, Inc. located in Ormond Beach, Florida has been committed to providing responsive and competent professional surveying and engineering services to its clients. The firm has a long history of successful projects and continuing clients with a reputation of quality work and commitment within the community and profession. Thus, Upham is seeking qualified Professional Surveyor and Mapper to continue that succession to lead the firm’s surveying. This individual should be proficient in boundary and topographical surveys, construction and as-built surveying along with other survey related tasks. 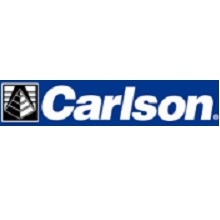 The selected individual will execute a variety of surveying duties, including but not limited to project management, client relationship and business development, supervision and training of survey staff, preparation of survey proposals and other ancillary tasks to support the growth of the firm. The individual needs to be motivated with the ability to take on a leadership role. Bachelor’s Degree in surveying, geography or related field of study preferred. 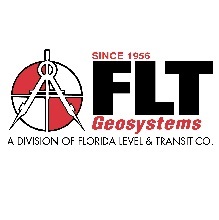 Active Florida Professional Surveyor and Mapper License, or able to obtain within one year. •Responsible for boundary surveys and right-of-way mapping for execution of projects. •Assist in the preparation of project proposals to highlight scope of work and fee estimates. •Develop and maintain project schedules, budgets and contract fulfillment. 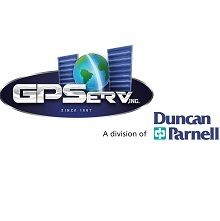 •Ensure project surveying and mapping is performed in accordance with all local and state laws. •Maintain communication with clients to ensure satisfaction through completion of each project. •Effectively manage multiple tasks and time constraints to meet deadlines. •Salary is dependent upon successful candidate’s qualifications. •Survey vehicle provided or monthly vehicle allowance.